Membership requires access to some kind of water vessel which may include sailboats, motorboats, canoes, rowboats, kayaks, etc. 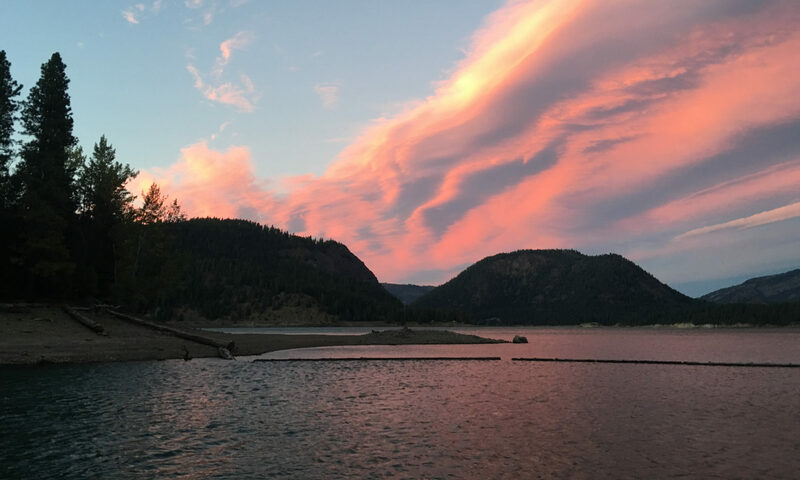 The membership fee – which includes access to our site, use of the docks and clubhouse, and participation in all events at Rimrock as well as in Yakima – is $200. Required of all members is participation in setup and cleanup days in addition to attendance at a minimum of 2 monthly meetings a year. There is an additional fee of $200 to have access to a slip on the dock once one becomes available. There is currently a waiting list for slips. Several guest slips are available on a limited basis for members and guests who do not have an assigned slip. To download an application for membership click here: YVBC Membership Application. Completed applications or membership questions can be sent to membership@yakimavalleyboat.club or brought to a YVBC meeting. Meetings are held at the Yakima Valley Museum at 7:30 P.M. on the first Tuesday of each month from September through May.